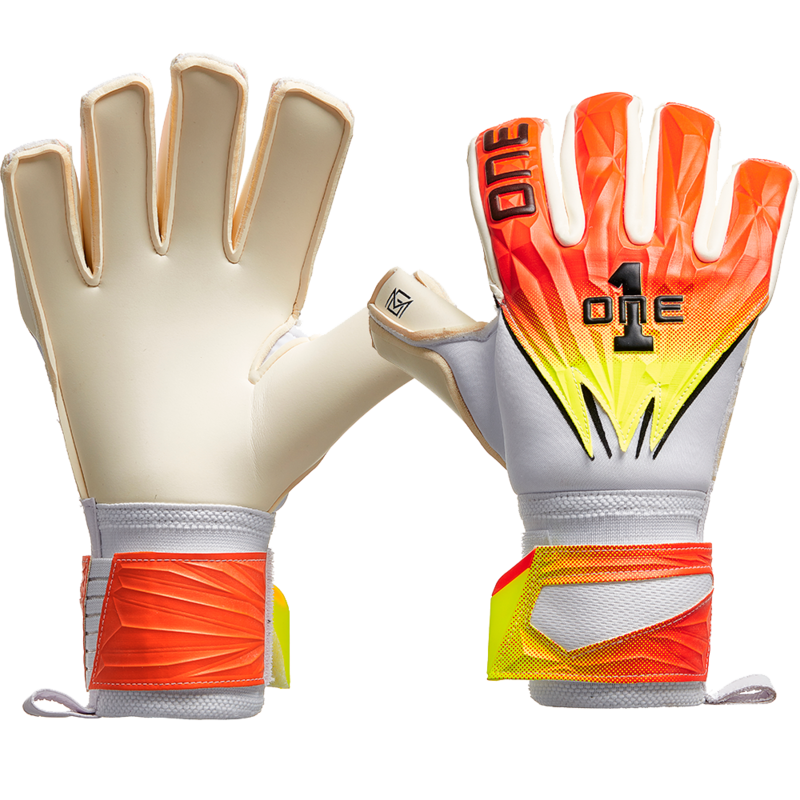 The New One Glove Ultra Flat cut combining negative stitching with a pre-curved flat palm and internal non-slip silicone. Also featuring Liquiproof - a revolutionary treatment to keep your gloves and hands dry in any conditions. 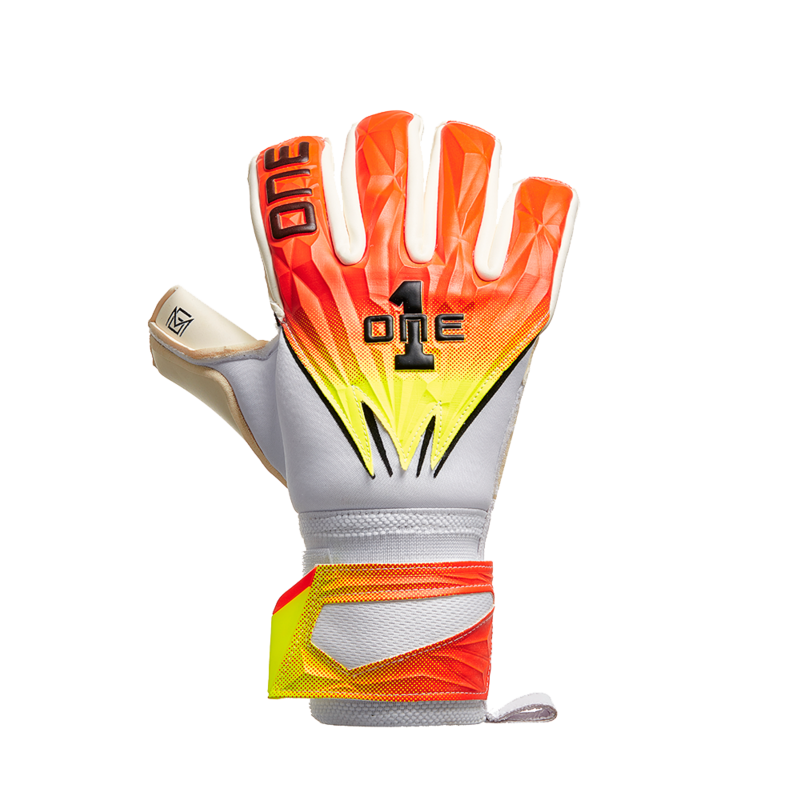 The GEO MCG Cyclone is the second in the MCG series that not only introduces a new colour-way, but debuts an all new and improved wet weather 4mm latex, the Cyclone. The usual beautiful 3d embossed backhand pauired with Liquiproof means no more tireless cleaning and no more wet heavy gloves pulling you down on those rainy days. It chews up and spits out water like it's nothing, keeping it fresh, dry and comfortable unlike any other - watch as water literally beads up and rolls off your glove while remaining breathable due to it's revolutionary nanotechnology. Designed from the ground up in collaboration with professional goalkeeper Allan McGregor, the MCG glove series feature unique design properties and our all new hybrid flat palm, the "UltraFlat". Combining negative stitching with a pre-curved flat palm and internal non-slip silicone, it truly brings the classic into the modern era whilst retaining that classic latex coverage flat palms are known for. 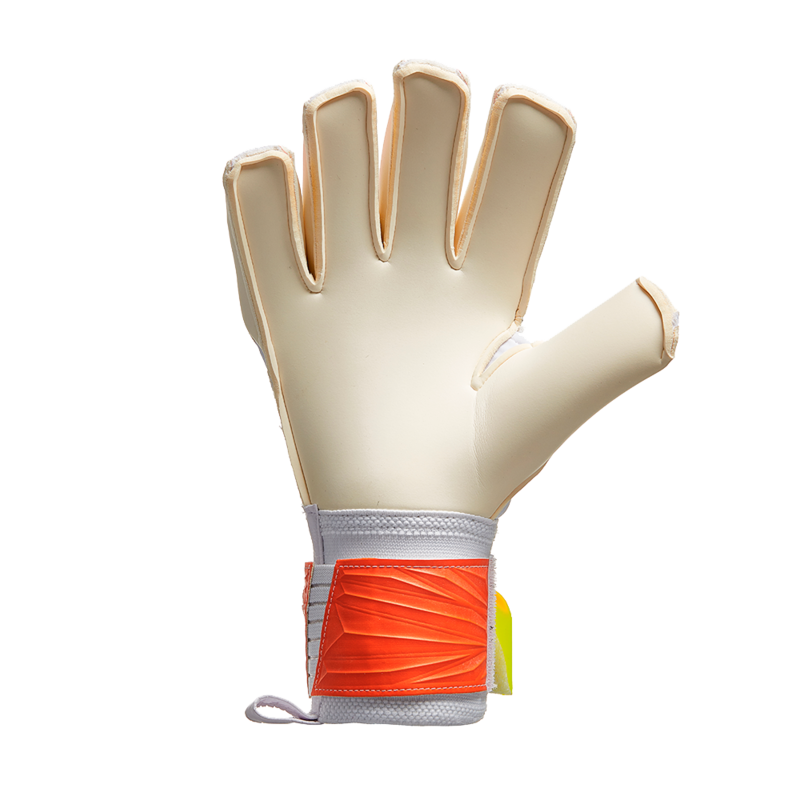 If you're a negative cut keeper, you'll absolutely love these - the feel of a negative with the increased latex coverage of a flat! Goalkeepers of all levels will benefit from using this glove. A one of a kind wet weather option! Performs best in wet conditions, but can be used in dry as long as you keep the palm damp. For the price, they are some of the best gloves out there. the water latex technology really works, even caught me off guard in a rainy game where i was sure the ball was going to slip past my hand, but effortlessly stopped. Material is really good.